The Golden Bears, the oldest intercollegiate varsity sport team at the University of California, are winners of 26 of the 36 national collegiate 15s championships played in the United States since 1980 and three-time winners, consecutively, of the Collegiate Rugby Championship 7s playing the same form of the game that will be reintroduced at the 2016 Summer Olympics. Over its 134-year existence, Cal has developed many of the finest players the sport has to offer, including 131 All-Americans, 47 players who have made 689 combined appearances on the United States National 15s Team, and five players who have earned their “Blues” at Oxford University in addition to the program’s 10 Olympic gold medalists. The Bears’ success on the pitch is matched only by the success of Cal’s players as graduates in their professional and personal lives, providing the greatest source of pride for this non-scholarship program. 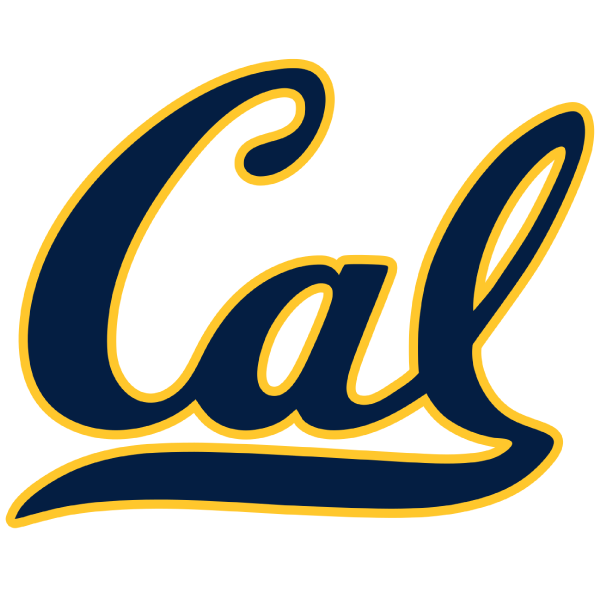 Cal is staffed by head coach Jack Clark, completing his 33rd year, a member of the U.S. Rugby Hall of Fame and a former head coach of the U.S. National Team; associate head coach Tom Billups, completing his 17th year, also a member of the U.S. Rugby Hall of Fame and former head coach of the U.S. National Team; and assistant coach Mike MacDonald, a former Cal All-American and the all-time most-capped U.S. international player in his fourth year on the Cal staff. Coach Clark entered the 2016 Penn Mutual Varsity Rugby Championship with an all-time collegiate coaching record of 608-78-5 (.879) in 15s and 103-14 (.880) in 7s. The Bears’ success under Clark also includes an all-time combined coaching record of 35-1 vs. U.S. military academies and winning streaks of 98 games from 1990-96 and 70 games from 1997 until 2003 vs. domestic competition; 115 matches between April 2004 and May 2009 vs. U.S. colleges; and 63 matches from opening day 2010 until February of 2012 against all competition. Cal coach Tom Billups on the sideline during the 2013 ‘World Cup’ series match vs. UBC on Witter Rugby Field.